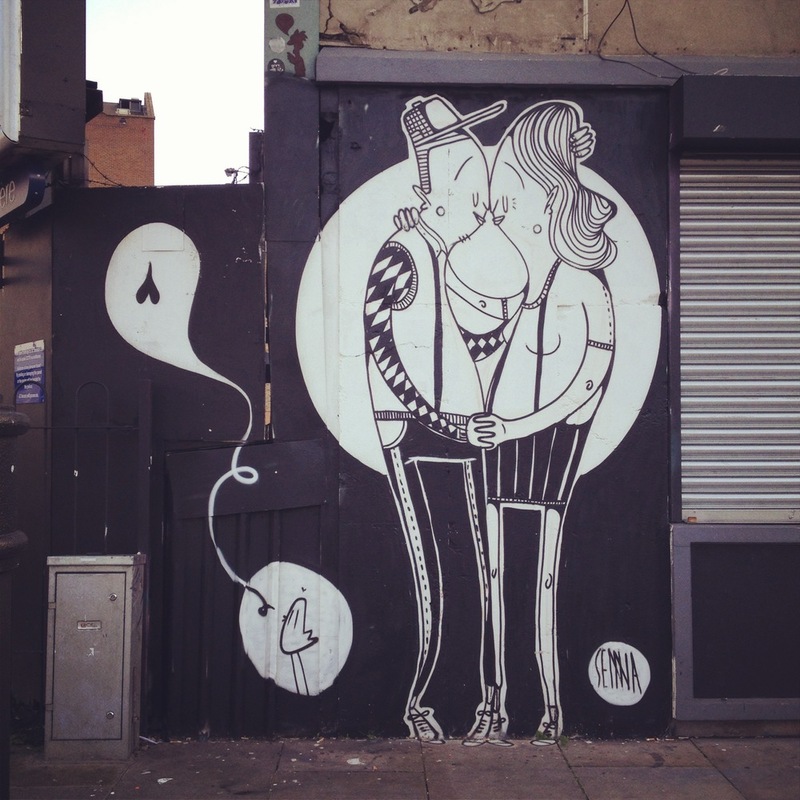 Shoreditch is the place to be in London for street art. Listing all the locations is a tough job, because there are so many but also because street art is mostly temporary. So as a real street art admirer I made this East London street art map based on the locations I know, but I warn you: some artworks may be painted over... But that makes street art so exciting!